Weight has always been a factor that defines how healthy one is. 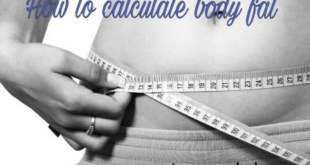 Every person has at least once in life wondered, ‘What can be my ideal body weight?’ (ibw) or ‘What should be the exact weight that I should be sticking to?’ Calculating the right weight that one must possess is essential. But, the question remains; How to calculate Ideal Body Weight? There are several websites out there on the internet which suggest different ways for calculating the ideal body weight (IBW) of a person. While some of these websites use a weighted average method to calculate the ideal weight, some calculations lean more towards the scientific approach for calculating the perfect weight for a person by means of using body fat percentage in the calculations as a primary variable. 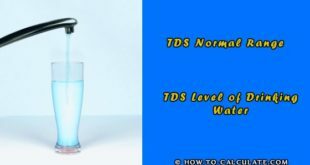 Apart from actually calculating the correct weight of a person, there are several weight charts that are available on the internet which perform all the necessary calculations and present a weight directly proportional to the height of a person. Here are some of the common methods of calculating the ideal weight of a person. This method is fairly simple and holds only one variable in the account to give you the value of the ideal weight of your body. To use this method, you must know your exact height in terms of centimeters (cm). Once you have measured your height, you just simply can subtract a value of 101 (for males) and 105 (for females) to find the ideal weight in terms of kilograms. Another method of weight measurement includes adding weight for a case where your height exceeds 5 feet. Notice that, this method can only be used to calculate your weight in case your height is more than 5 feet. This is not a suitable formula for you to calculate your ideal body weight in case your height is less than 5 feet. 50 kg + 2.3 kg for each inch your height is more than 5 feet. 45.5 kg + 2.3 kg for each inch your height is more than 5 feet. This means that if you are a male and your height is, for example, 5 feet 6 inches, your ideal body weight should be around 50 + 6*2.3 = 63.8 kg. Under the situation that your weight is 30% more than the calculated IBW, you can use this formula to find the Adjusted Body Weight (ABW). ABW = 54.7 + (0.4)*(80-54.7) = 64.8 kg. ABW is often used for calculation of obese people and to calculate the amount of medication required by them under normal circumstances. 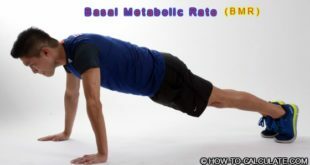 Hence, these are the simplest and nearly accurate methods available for a person to calculate his/her ideal body weight.